Page Accounting is able to assist with every aspect of business bookkeeping requirements. Bookkeeping is often a tedious part of running a business. It is however, a vitally important function needed for a successful enterprise. It often requires daily attention and can be very daunting when faced after beingneglected for a period of time. We at Page Accounting understand that business owners have a large number of other daily responsibilities to focus on and bookkeeping is often shunted to the bottom of the priority list ultimately resulting in poorly managed business financials. 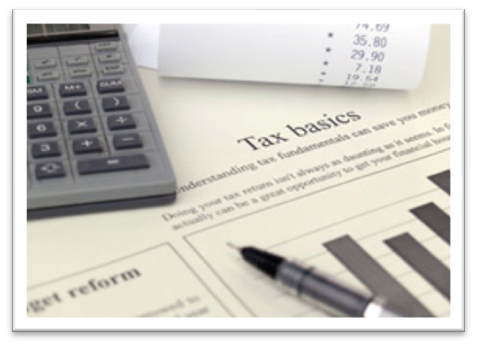 This can lead to a potential loss of capital when it is time to pay business tax. prepare a complete trial balance with provision and complete all forms of VAT return. This invaluable service is offered to small, medium and large enterprises.